EASY TO USE: Combine character with a number (1-9), e.g. A1, b2, C3, etc. 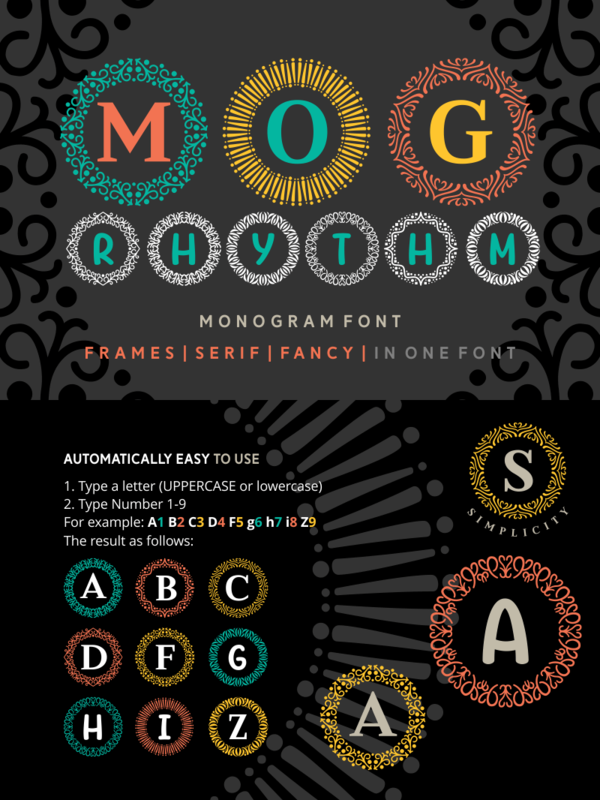 for decorated monogram frames.